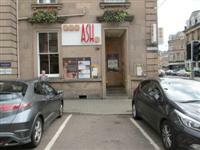 Ash Restaurant. View this Guide. 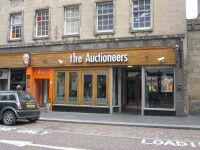 Auctioneers Bar. View this Guide. 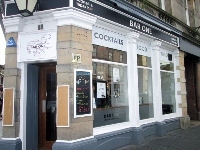 Bar One. View this Guide. 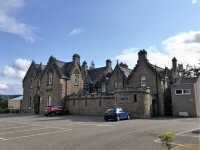 Bella Italia. View this Guide. 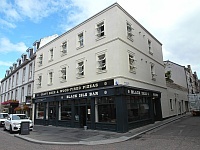 Black Isle Bar. View this Guide. 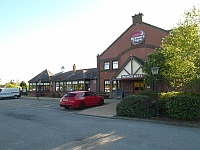 Brewers Fayre at Inshes Gate. View this Guide. 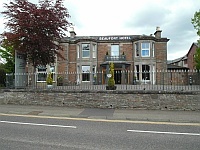 Bunchrew House Hotel and Restaurant. View this Guide.